How to Gamble for a Living? Despite the perception, gambling is not always fun and requires a lot of effort. Gambling is fun and stress-free if you’re throwing around a few buck with friends. When the stakes are raised, and it means providing for your friends and family, it’s time to establish a business plan. Online gambling as a profession requires the same amount of research as more conventional professions. Education and training are critical for becoming a knowledge expert, which translates to success. Some people prefer to go to a gambling school or get taught by a gambling mentor while others prefer video tutorials or books. There is likely no better education or training opportunity like practicing every day against and with peers. Online Casino Bluebook offers many tutorials to a variety of their players ranging from beginners to advanced gamblers. They can be found in the Education Center. Managing your budget and money is essential if you intend to develop a gambling career. It mirrors bookkeeping and accounting in companies and businesses. Once you’ve determined the correct amount of your starting bankroll, record all increases and decreases. This will help you know how much you have won, how much you have lost and your total budget all times. Managing your time is equally as important as managing your money. Gambling can be very time-consuming, yet the time will pass by without you noticing. Manage your time and decide how much time you will spend gambling each day, each week and each month. 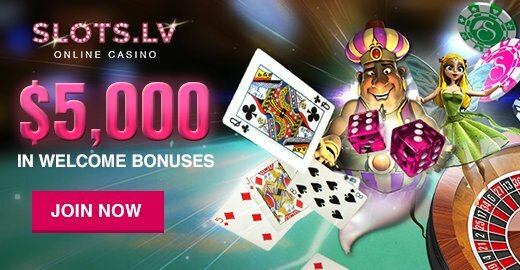 Apart from dedicating time for the gambling process itself, you will have to dedicate time for learning new strategies to enhance your skill set. Your skills can always be strengthened and improved.